While I realize spiders have a special role in this world, being inside my house is NOT one of them. We bought a house at the end of last year and completely renovated it for 6 months before moving in. (We are still renovating... think Fixer Upper gone bad. But that's for another post one day.) I LOVE our home! It's sooo peaceful. Creek water flowing in the distance. Birds chirping. You can actually hear yourself think. It's just what my brain needs these days. Yes, I love the location of our home but unfortunately so do many critters. We live in the woods. This has taken some getting used to for me. I don't mind the frogs, turtles, butterflies and deer. But I now wear knee high rubber boots when mowing the lawn. Yes, even in the dead of summer. I figure if a snake bites my leg, I have a better chance of living. ;) And spiders... oh my goodness the spiders. These suckers are huge around here! Thank the Good Lord I have essential oils to deal with these hairy things! It's probably a good thing I am a clean freak and my husband can NOT stand clutter. If you don't want something thrown away in our house, you better put it in it's "spot" because it WILL disappear. Having a clean home is generally a great way to decrease the number of spider appearances. Be sure to vacuum frequently. By vacuuming, I don't mean just making those pretty little lines in your carpet. Yes, I know it "looks" clean but spiders love to hide under and behind things. You need to vacuum behind and beneath sofas and chairs. Be sure to clean bookshelves. That is the sneaky little place our spiders like to form their webs. Use that vacuum hose attachment and clean ceilings, light fixtures and corners. My Dyson vacuum cleaner decided to blow up a couple weeks ago. I ended up buying THIS one. If you are in the market for a budget friendly vacuum cleaner you should check it out. It works great!! We did all of these things but needed something more to keep the spiders out of our home. 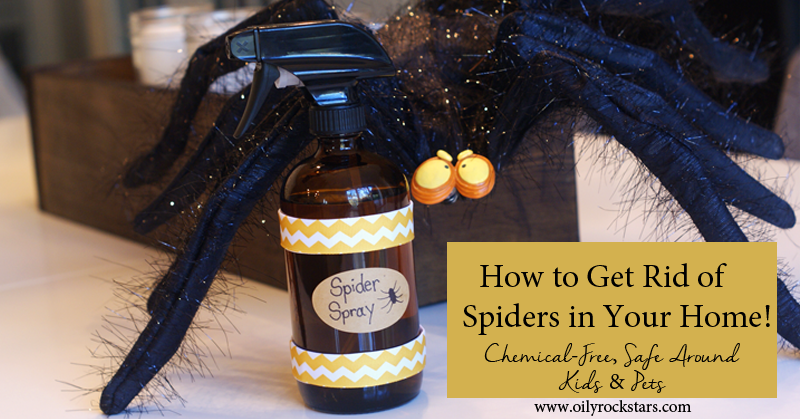 You will find a lot of products on the market to buy that are said to deter spiders. Unfortunately they are LOADED with toxic chemicals. I refuse to use them in my home around my kids and my dog. 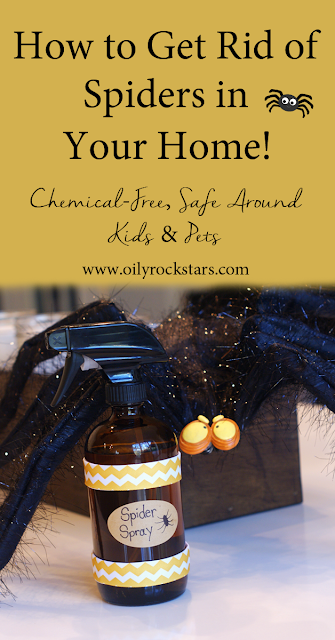 Thankfully I have found something that works WONDERFULLY and is completely non-toxic and chemical-free!! Check it our below! We only use one trusted company for our 100% pure therapeutic essential oils. Find out how to get wholesale pricing on both the Thieves Household Cleaner and essential oils HERE. Also see how we use Thieves Household Cleaner in other areas of our home HERE and HERE. Combine the listed ingredients above in your large spray bottle. Top off with water. Shake and start spraying. I always spray along the baseboards, around windows and doors, around the chimney and areas where spiders tend to build webs in our home. Also be sure to step outside and spray around your front and back porch. I also spray our bedding, our dog's crate and his bed too. We don't want to sleep with spiders ;) Be sure to let it dry. I spray our house about every week or two. Spiders tend to be worse during the Fall, as they are trying to find a warm place. You may find you need to spray more frequently this time of year. The floor in our home is mostly wood and tile but we do have carpet in the bedrooms. 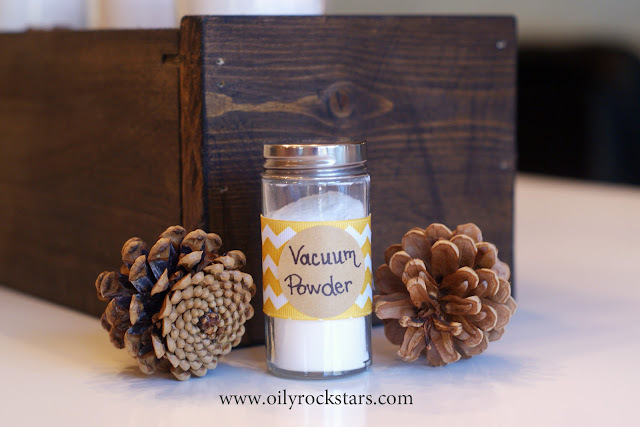 I like to freshen our carpets with a simple vacuum powder made with essential oils. And it just happens to be made with Peppermint Essential Oil. 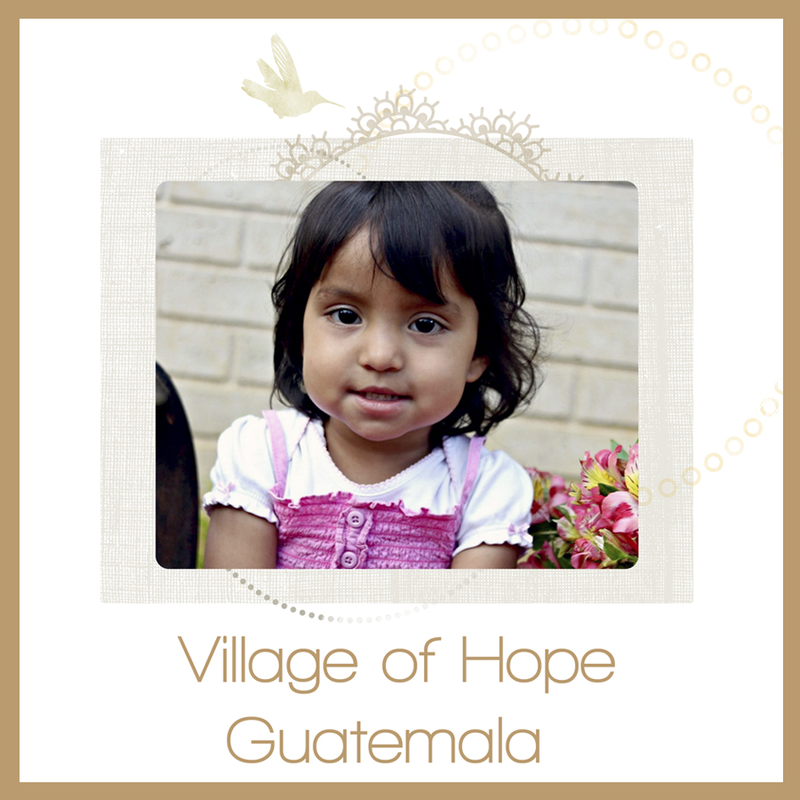 Again, we only use one trusted company for our 100% pure therapeutic essential oils. 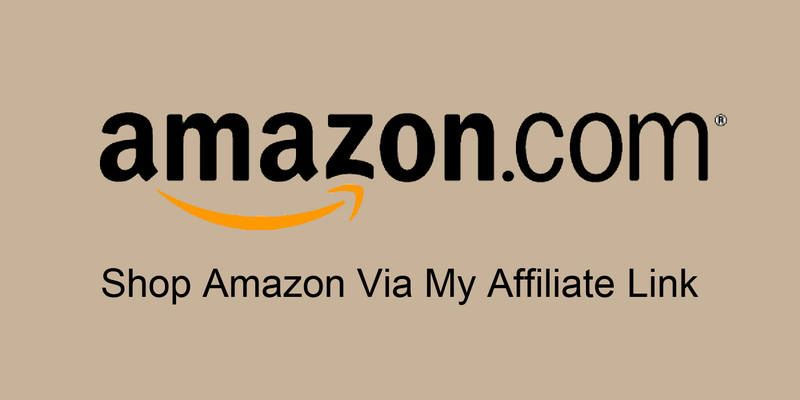 Find out how to get wholesale pricing on essential oils HERE. Fill your shaker bottle half full with baking soda. Then add your essential oils. Finish filling to almost the top with baking soda. Place the lid on your shaker bottle and shake well. Lightly sprinkle your carpet. Let set for 5 minutes of so. Then vacuum up. 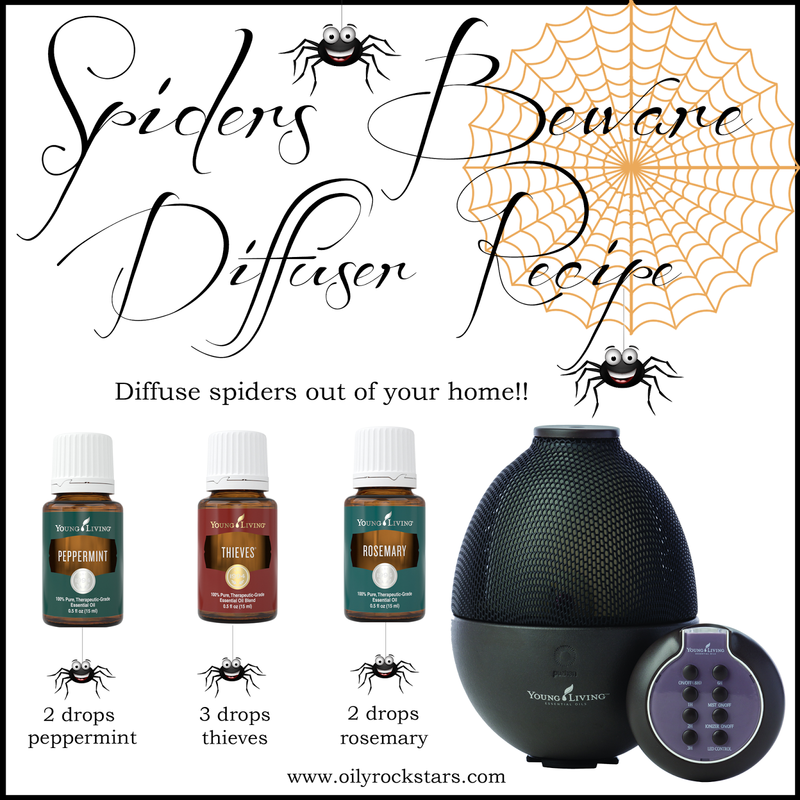 Did you know that by simply diffusing your essential oils you can deter spiders... well really ANY pesky critters? I have a diffuser in almost every room in my house. Yes I know, I am a bit obsessed. No really... We just use them for EVERY aspect of life because we have seen such amazing results. I use my diffuser frequently by my puppy's crate to prevent any bugs that might want to lurk around his bedding.